This stunning, irregular-shaped shrub grows five feet high and four to five feet wide with small, hairy, silvery white foliage. The stems are twiggy when young and become woodier with age. 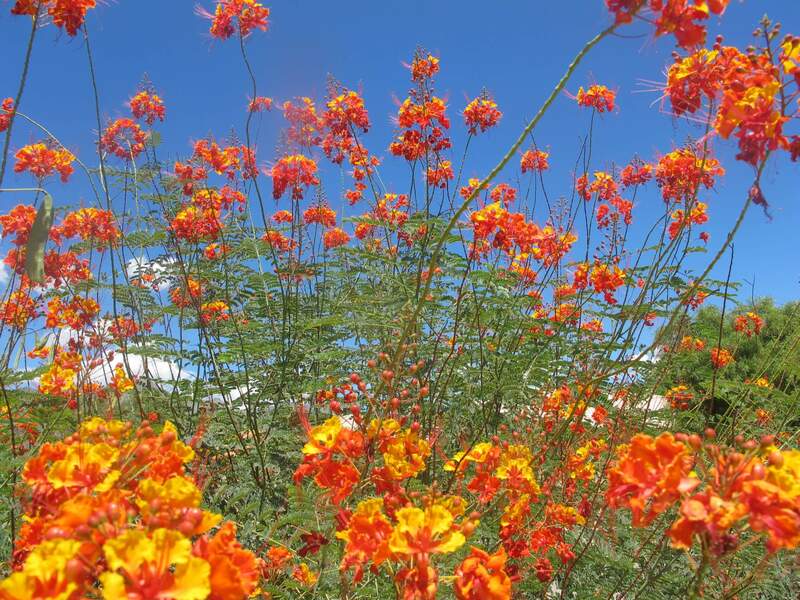 Small clusters of bluish-violet blooms appear in abundance after the summer monsoon and again in the fall. It may bloom periodically after a hard rain. 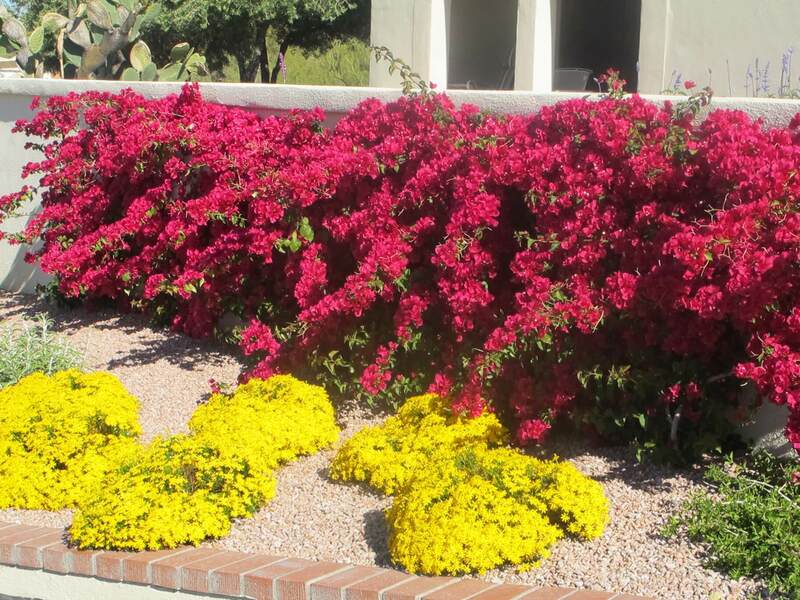 Use it as a hedge, screen, or backdrop in medians, along roadways, in parking lots, and in masses for color display. 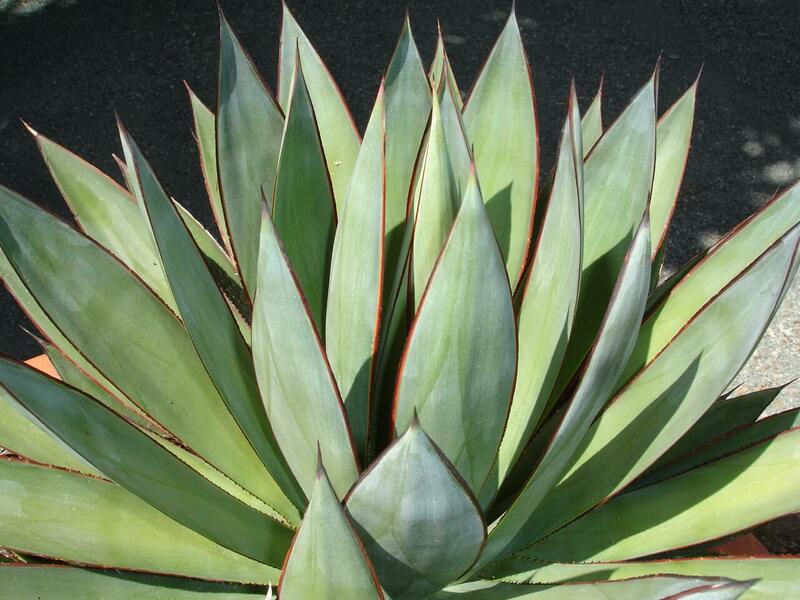 The plant is native to the southern portions of Texas and into central and southern Mexico in the states of Durango, Zacatecas, Chihuahua, and Coahuila, growing at elevations of 2,000 to 5,000. The fast-growing plant is extremely hardy to about fifteen degrees Fahrenheit. 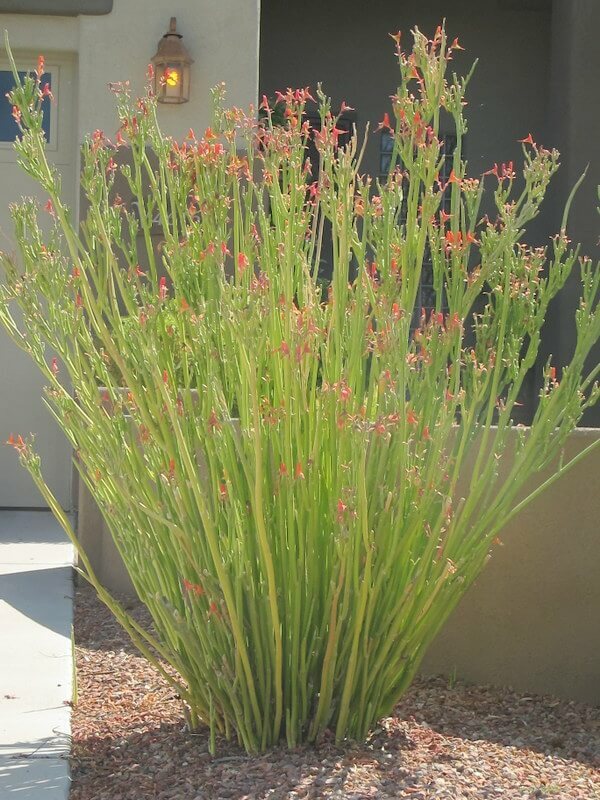 It is also drought-resistant and does not like to be over-watered. If it begins to decline in the landscape, the cause is usually too much water. 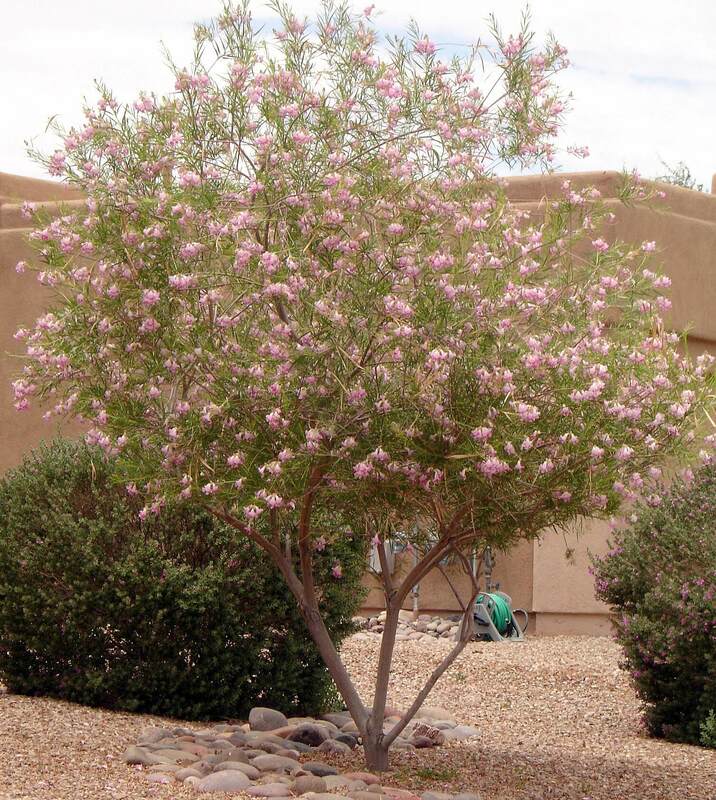 Do not plant this shrub in areas with water runoff or where water accumulates, as it is susceptible to root rot. The ‘Thunder Cloud’ sage likes full sun with plenty of reflected heat and performs well when planted in the hottest spot in the landscape. 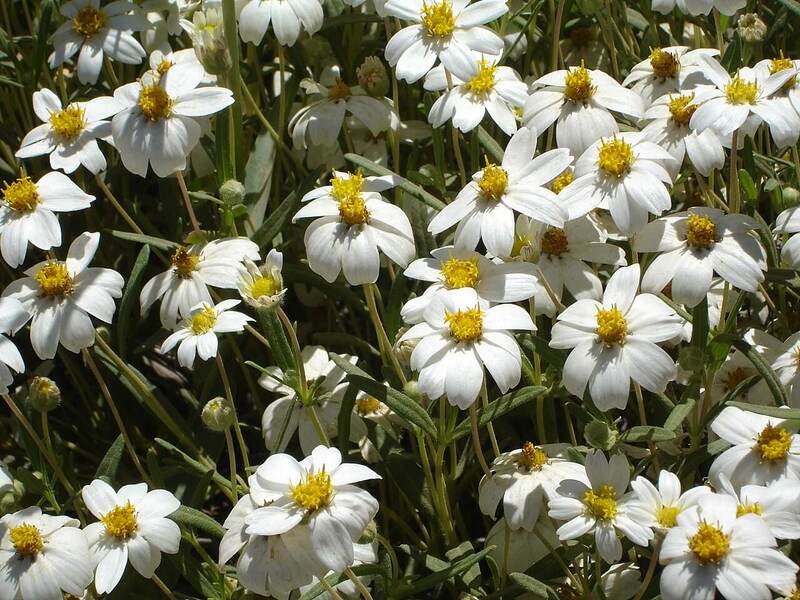 This plant grows best in well-draining soil and does not need any extra amendments added at planting. Spring is best time to plant it, after flowering is completed. Do not ever shear this plant; allow it to remain in a natural shape.